I love mountains. I love the people, the energy, and the genuine love for anything that’s outdoors. Yet more and more, I’ve been noticing a trend lately towards regular people like you and me taking greater risks, perhaps too big to handle safely. 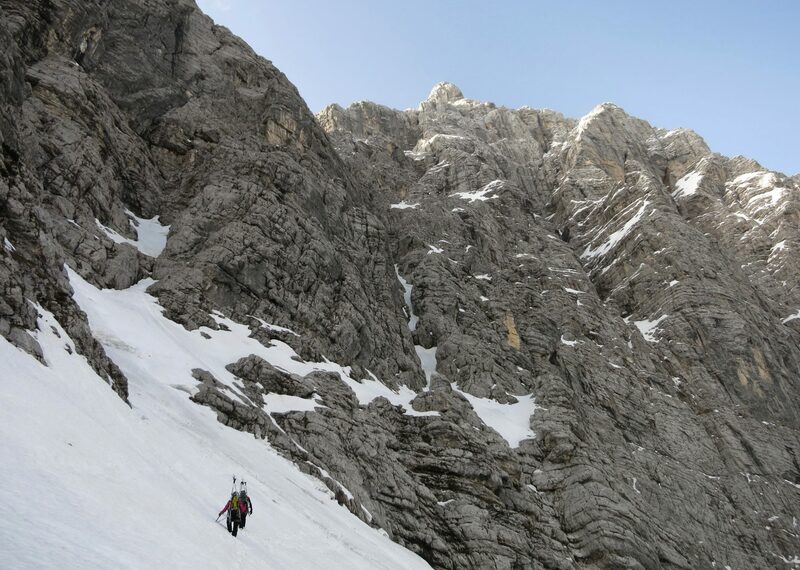 Although everyone passionate about mountains should feel equally deserving of climbing them regardless of experience, age, or gender, there are ways to minimize the risks. Seriously, do not overestimate your abilities. I’ve spent years walking the same easy trails before I decided to try out technically more demanding routes. 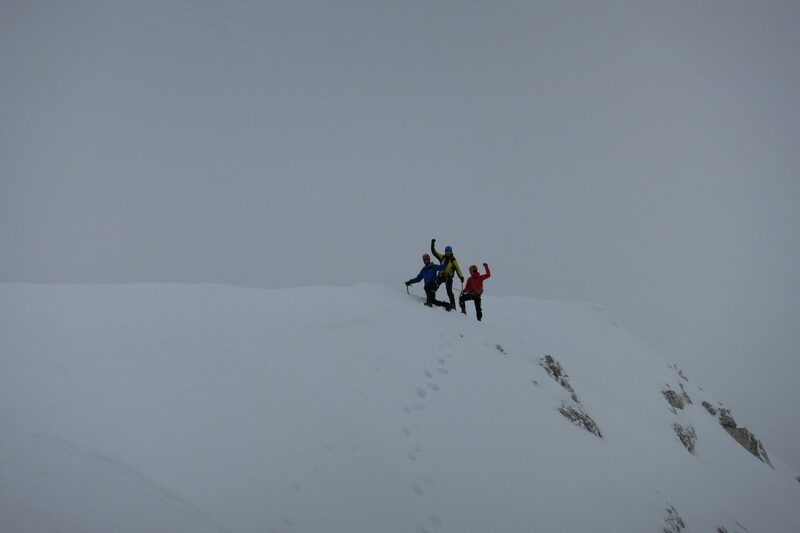 I’ve done mountain climbing courses and their winter editions, but then realized somewhere on the way that it was not the adrenaline rush that I was after but the carefree adventure and the pristine nature. I quit climbing altogether as it would have required the whole me and not just an occasional expedition, and returned back to my preferred hiking routes with safely secured technical spots here and there. I never looked back. It’s the mental comfort I appreciate most in walking paths I know I’m apt to tackle. The point is to become one with nature; to feel your heart pounding as you rush up that dusty trail, to walk among the giants feeling insignificantly small yet privileged, to be totally carefree, to hop from one rock to another just because it’s so incredibly fun, and to ‘reset’ all worries and problems. To feel free. One thing is for sure; it’s definitely easier to hike during the summer. 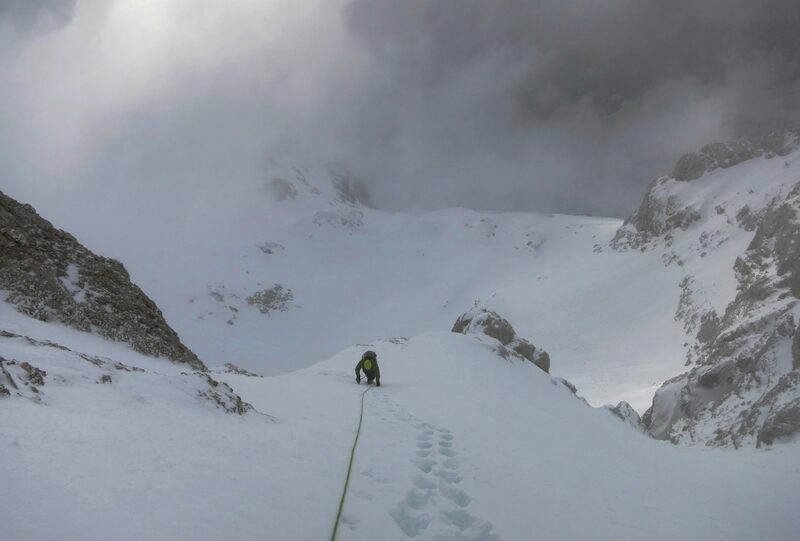 Winter climbs, even in the seemingly summer-like conditions without snow, require appropriate gear and the knowledge of using the right pieces in the changing terrain. 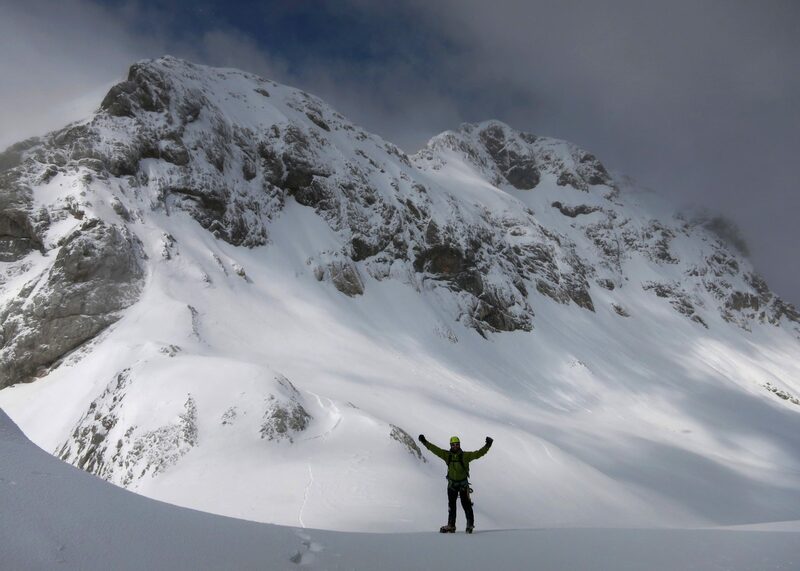 The minimum you’ll need is mini crampons, but more likely the whole pack of safety essentials: full-size crampons, an ice axe, a helmet and avalanche safety gear including a beacon, a probe, and a shovel. The nice-to-have winter accessories are definitely gaiters and an avalanche airbag backpack, while also winter apparel like snow pants, warm socks, base layers, a hat, gloves, and winter hiking boots shouldn’t be missing. Yet, having the right gear in your backpack is far from enough. It’s the skills and knowledge of using it the right way that will make the real difference up there. 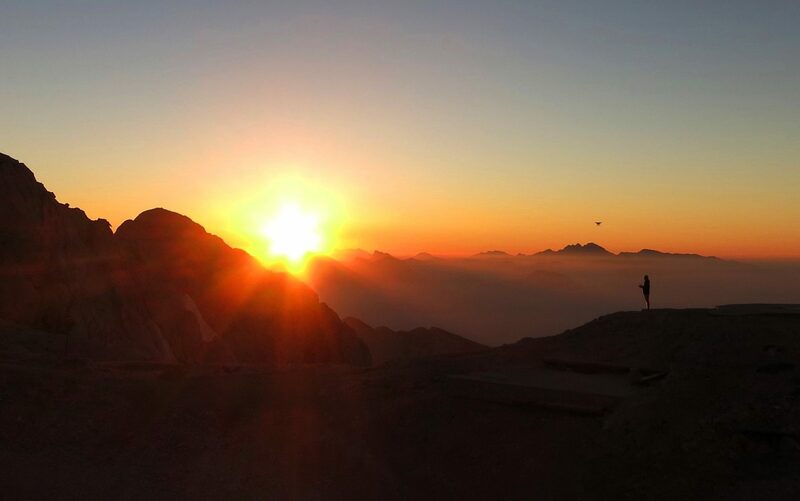 Read about the trip, talk about it, estimate the time you’ll need to finish it safely, start early and pack a headlamp for longer trips, bring enough food and water, and inform your friends and family about your hike. Those ridiculously amazing sunrises and sunsets. Like a spectacle of their own, seeing one cannot leave you unaffected. If truth be told, to climb a mountain before sunrise or at least a good part of it, you need to know the trail really well. A good sense of direction in the dark is a different story than during the day as you can easily get lost or have a nasty fall. High mountains have fueled hiker dreams for decades. There is, as always, a catch: can you climb it safely? There’s a thin line between fearless and careless, but can you tell you’ve crossed it until it’s too late? As much as we like doing everything on our own, and I am no exception, there might be situations where we owe it to ourselves and to our loved ones to accept the fact that we need help. 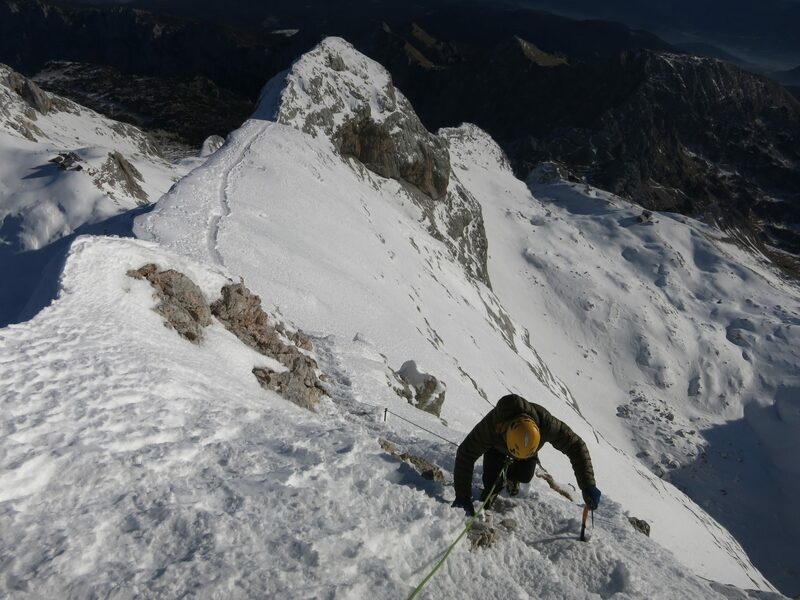 Mountains, particularly in winter, are a place for skilled mountaineers. You want to climb them anyway? 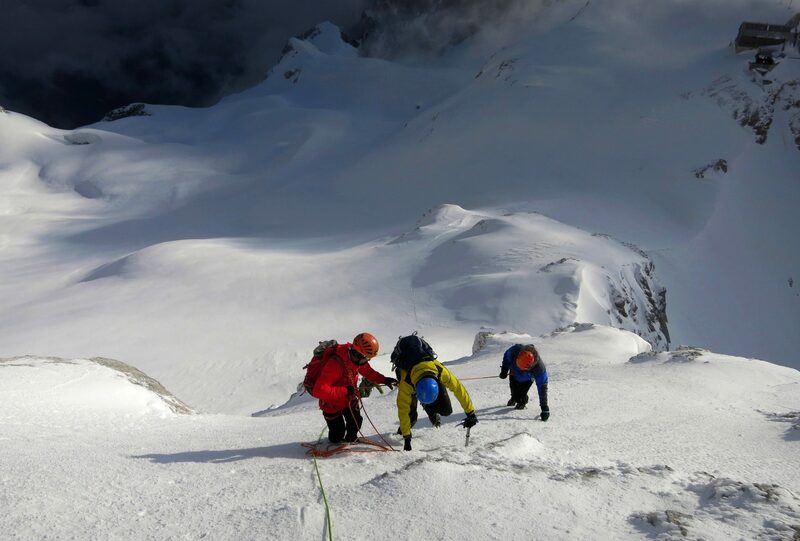 Do it safely with a mountain guide. 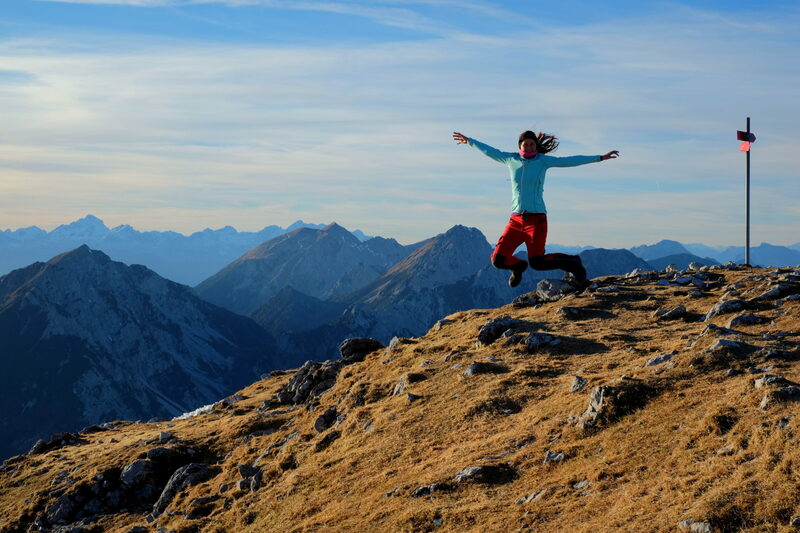 Interested in a guided adventure here in Slovenia? 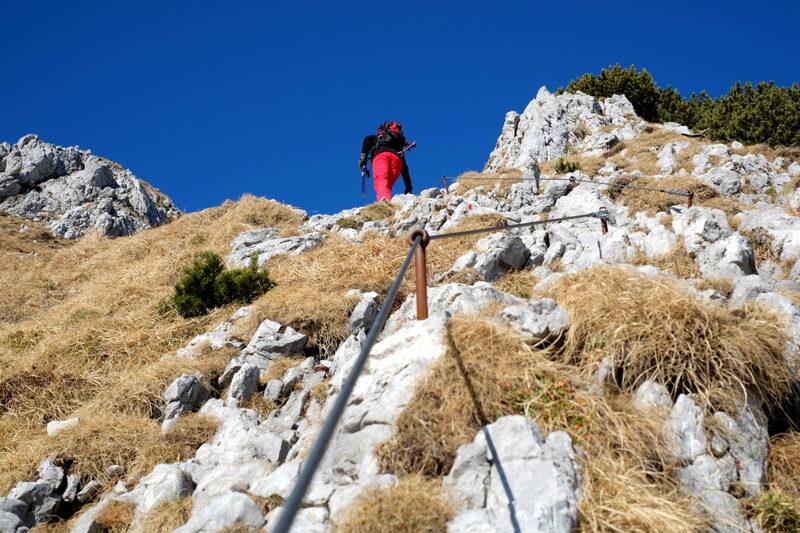 Drop me an email to info@exploringslovenia.com and I’ll hook you up with a certified mountain guide who will set all the details for a safe journey there and back.